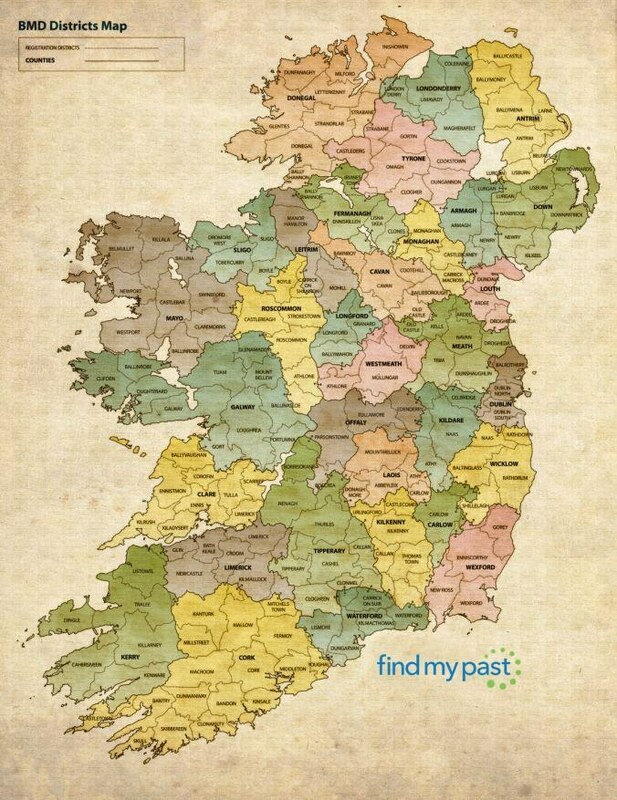 Many of the 70 million people with Irish heritage worldwide struggle to find their ancestors in Ireland because many important records have been destroyed. In 1922, a fire burned down the Public Record Office in Ireland, destroying many of the essential 19th century censuses that we would use to locate our Irish ancestors. 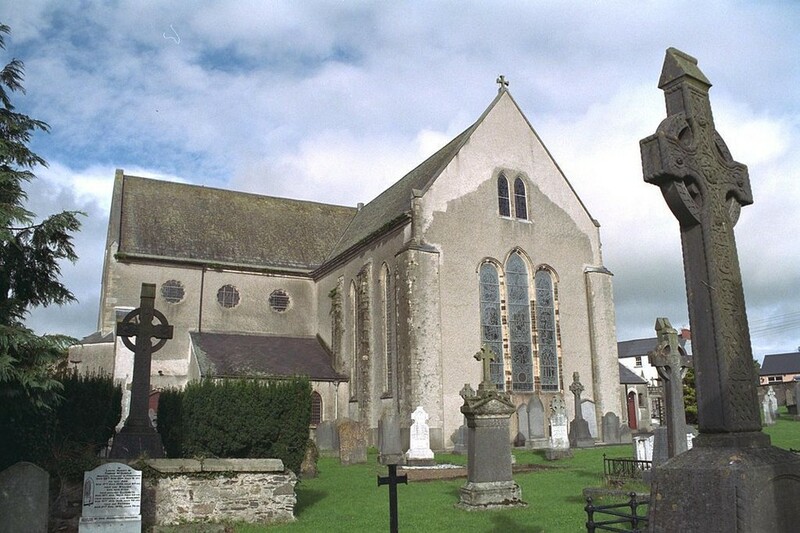 Once you've found your family's parish and all associated records, it's time to explore our other Irish records - with this information, you'll be able to look at land records, court sessions, census survivals and more to further research your family history. 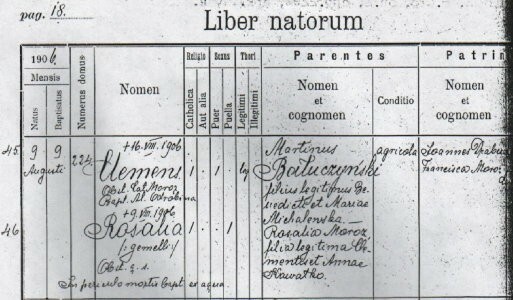 Many of our other records don't have anything to do with Catholic parishes, and locations are often categorised by these Civil Registration Districts instead. 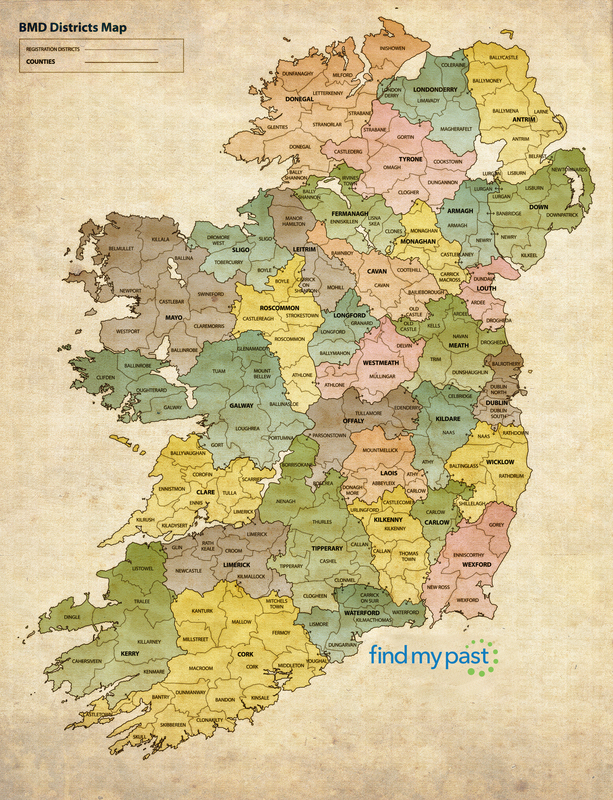 Many people are often confident that their family came from a certain parish or county of Ireland. While this might be the case, that doesn't mean the whole family stayed put for the entire century.